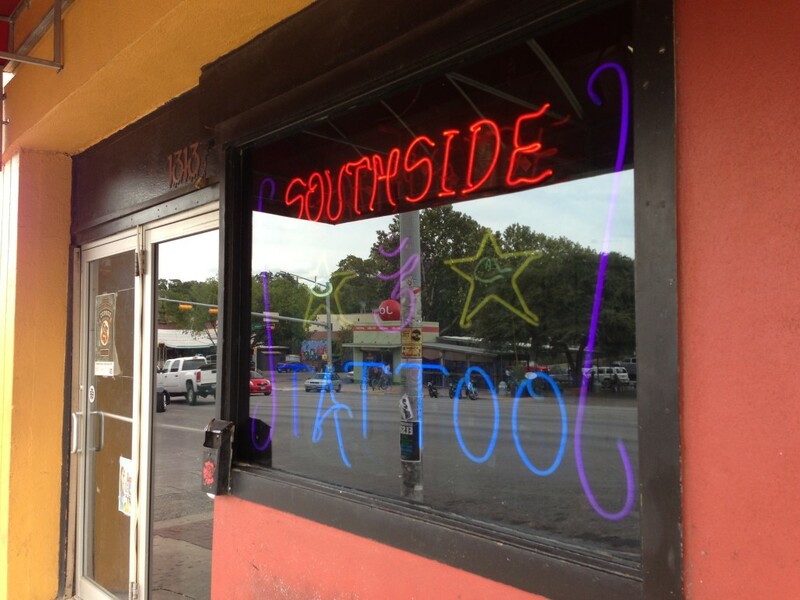 APPOINTMENT AND CONTACT INFO: Chris can be found at Southside Tattoo on Tuesday – Saturday. Stop in to make an appointment. Chris’s appointment schedule is at least one month out, sometimes longer. Stop by for a consultation and to make an appt. Tues-Sat. Appointments can not be made by email for new clients. Please be aware that whenever possible, a face to face consultation is preferable…so please make a point of meeting Chris at the shop well in advance of your appointment so that we can discuss your tattoo options, goals, and possibilities with you. I will trace the area to be tattooed and take photos at this time as well. Please bring any reference materials (pics, sketches, books etc.) with you to your first consultation. On the day of your tattoo appointment please remember to be on time. It is advised that you eat something before you come in. Please wear appropriate clothing that allows the area getting tattooed to be easily accessible. It is also advisable to wear something that you are not afraid to get ink or plasma on.